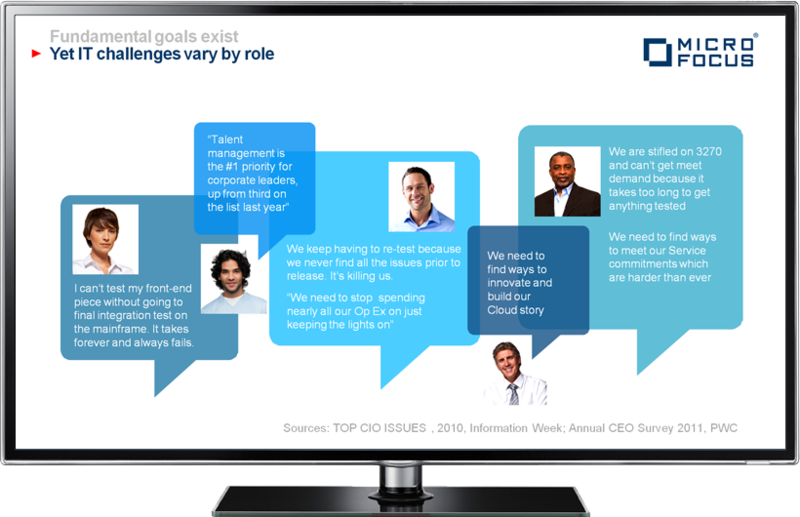 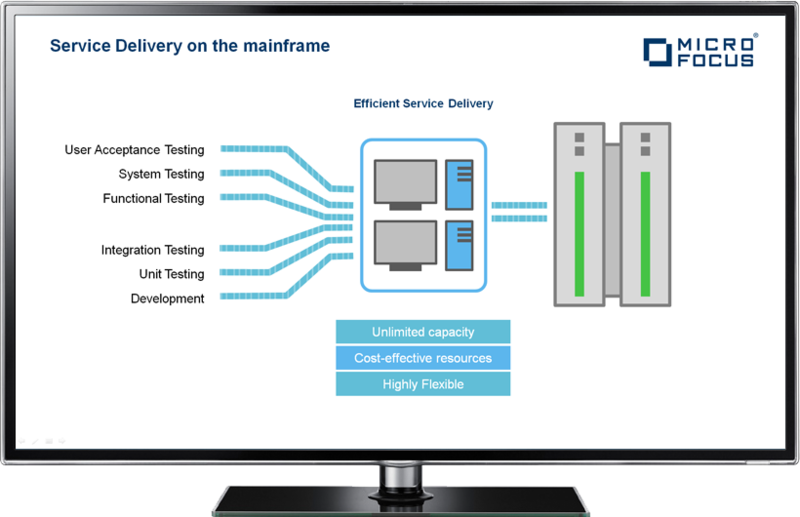 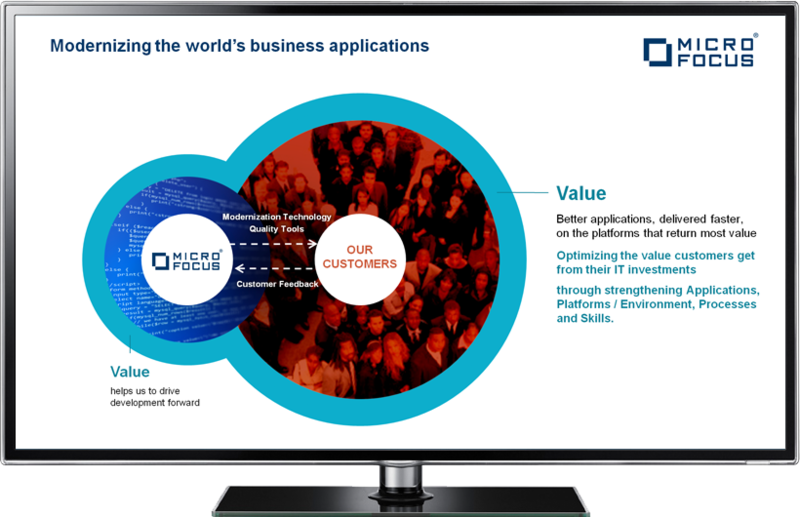 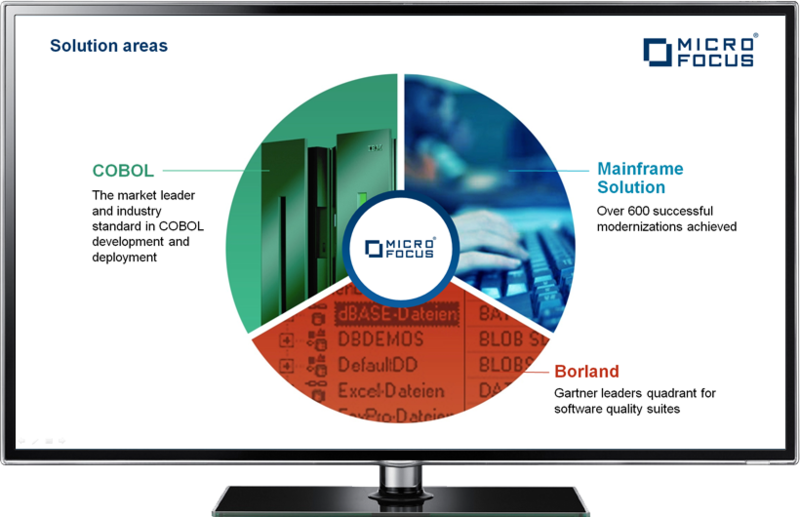 Micro Focus commissioned Cogent Design to create two Power Point sales presentations to convince busy, hard to reach “C level” executives at major corporations of the operational benefits and cost savings to be gained using Micro Focus products. 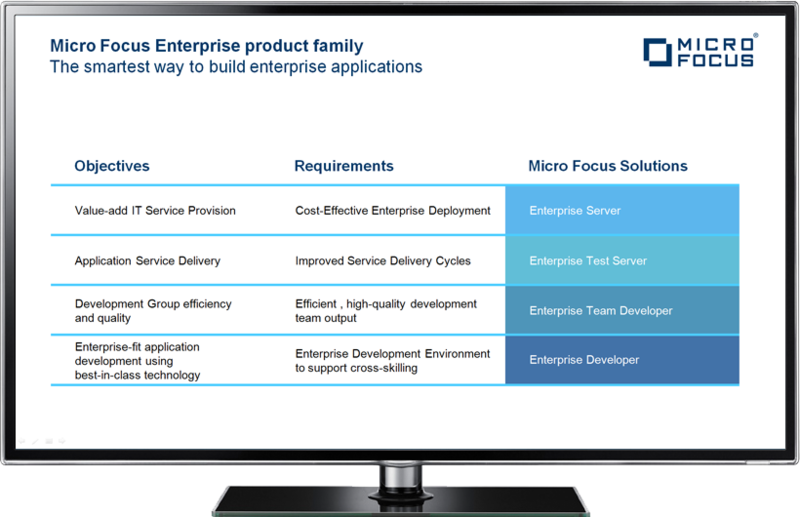 Cogent’s task was to help Micro Focus explain their highly technical products in a succinct and easily understood visual form to a potentially non-technical audience. 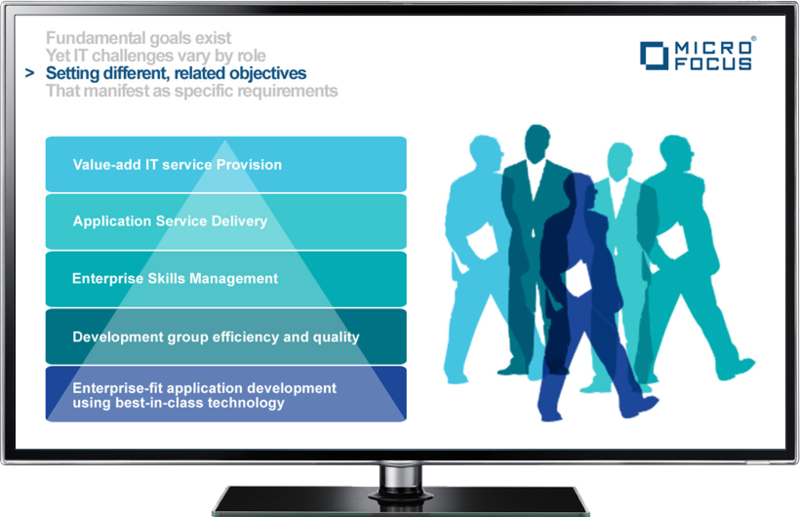 The success of this project has led Micro Focus to commission Cogent to create a further high level corporate presentation aimed both at customers and staff.